Water running so pure and refreshing, it is life giving, it is cleansing, it is soothing for tired feet after a long hike. But, if we realized it is just a metaphor for the living water Jesus wants to give us, then we would let go of everything else to partake in this blessing. Adding to the joy would be helping our family and friends to join the jubilee. One important fact is it matters not how tired and dirty you are, for the living water will wash it all away. Step in, the water is wonderful. 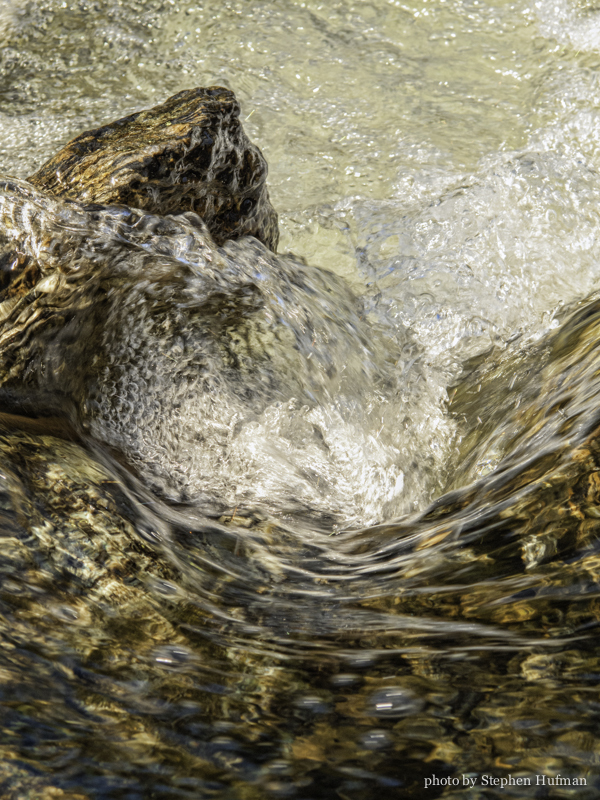 This entry was posted in Photography and tagged Icicle River, John 4, Living Water, pure, snow melt, water by Stephen Hufman. Bookmark the permalink.